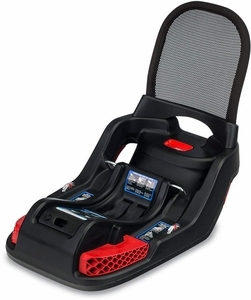 Convenient stroller that works well with my Britax car seat. We went into the store to test them all out and this was well worth the money. It moves good and is easy to fold. Itâ€™s not heave and doesnâ€™t take up as much space as the other brand in my trunk. Easy to fold! Navigates perfectly. So spacious in the storage basket that we used this to transport our gifts out of the hospital room. 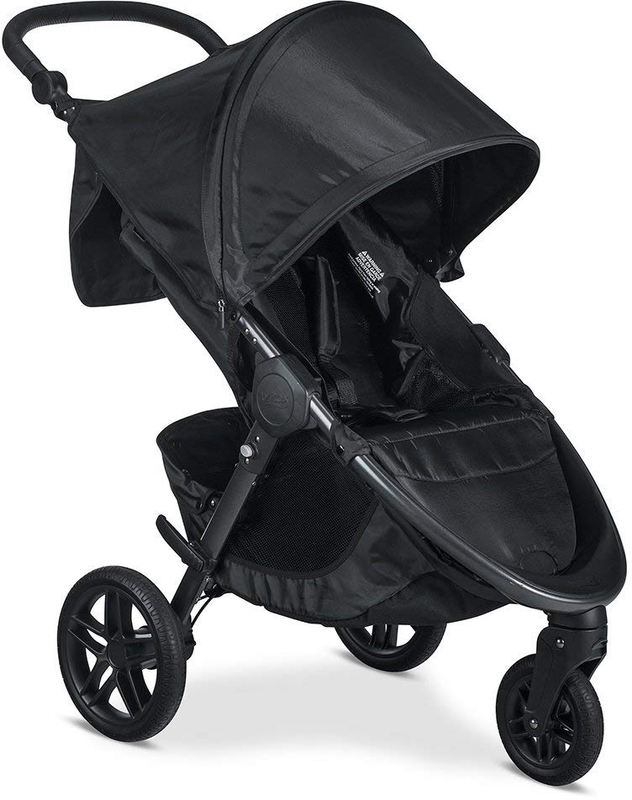 This is my second stroller from Britax. I brought my daughter the Agile over six years ago and she still has it. 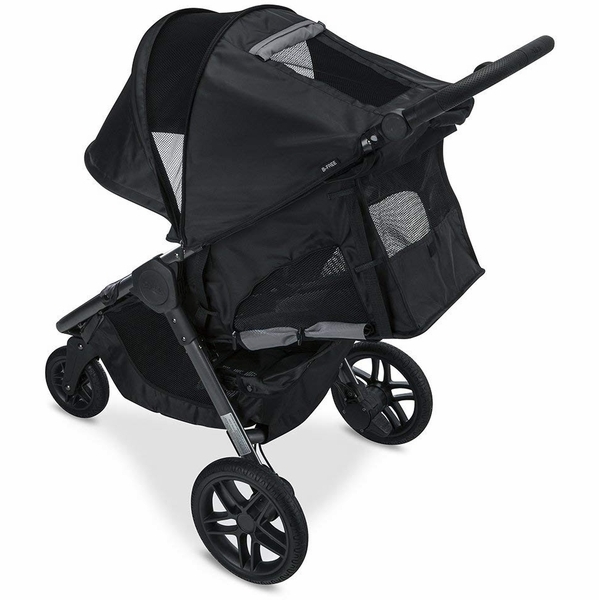 It's our back up stroller and works perfectly. The new and improved B-Free gives me what I lacked in the agile. I even had my daughter sit in it and it supports her weight. Her little brother doesn't make his debut until the fall. But according to my specks it's awesome already. The agile harness was shorter and the seat wasn't as wide as the B-Free. It was awesome bu lacked in areas for storage and cup holders. The B-Free so far surpasses my needs. 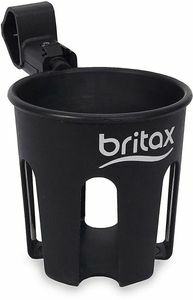 I pared it with the Britax Endeavours Infant Car Seat - Spark and its safe, comfortable, and meets this mom's needs. 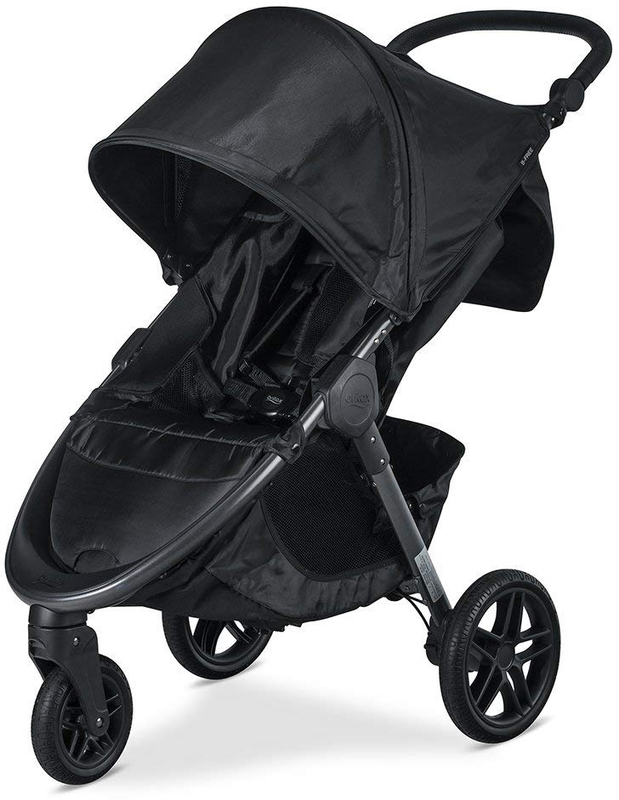 Was in the market for a light weight umbrella-type stroller for my child but she was too big for all of them. She is a big 2 and weights about 34lbs. I decided on the BFree instead of the BAgile because of the more uprgraded fabric. I do love the stroller. The seat has a natural recline and is wide. Her head fits comfortably under the large canopy. My favorite part. The under stowage is back or front entry but not very big. I can only put my diaper bag in it and nothing else. 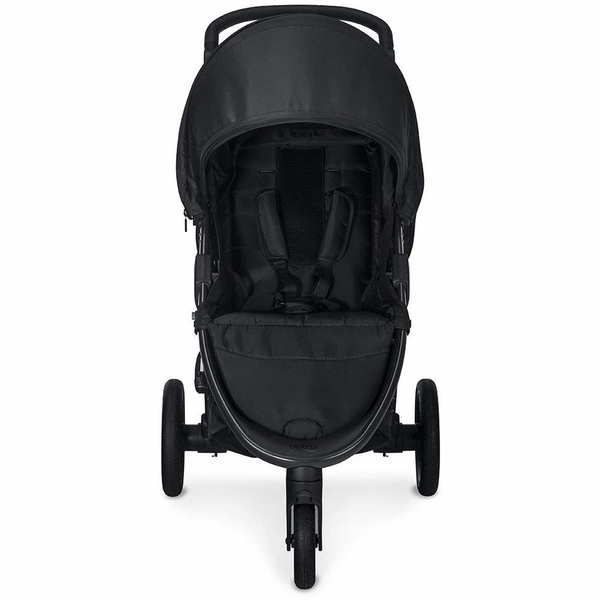 I've never used all the storage pockets which seem a bit inconvenient to use.the stroller is smooth and easy to maneuver but tips backward easily when empty. I've only been using the stroller for 5 days and the screws for the canopy Hinge on the side came out. Now the canopy stil expands, but is tilted and not tight. I bought all the accessories for this troller. Travel bag, Child tray, rain cover and cup holder organizer. They all fit well. Travel bag developing holes already as to be expected. Love and would recommend. 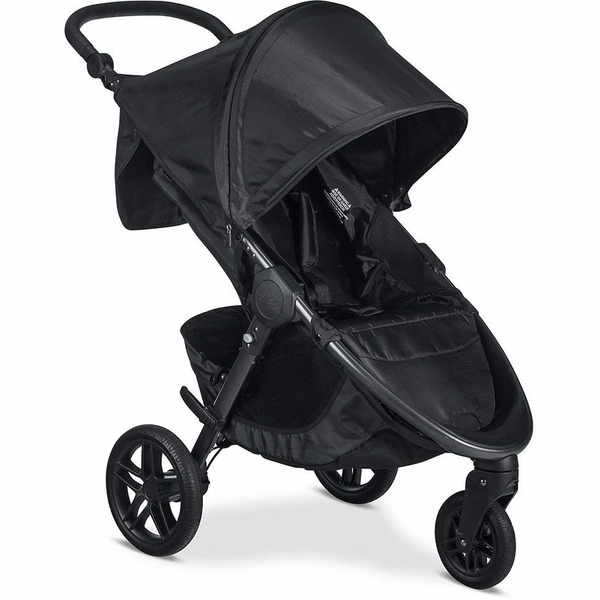 We have four children, ages 2-10 and a smaller, quick to open and close stroller is a must. 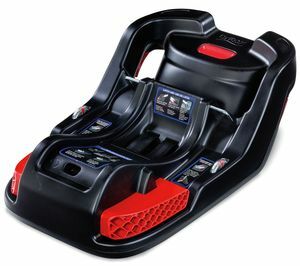 I love that I can put either of the small kids in here quickly and they can ride comfortably. The bigs like to walk, so we don't need a double, and this works like a champ. My little one calls this "hers" and has recently decided she wants to ride everywhere, which is a blessing on Magazine St when you have 3 other kids to keep up with. 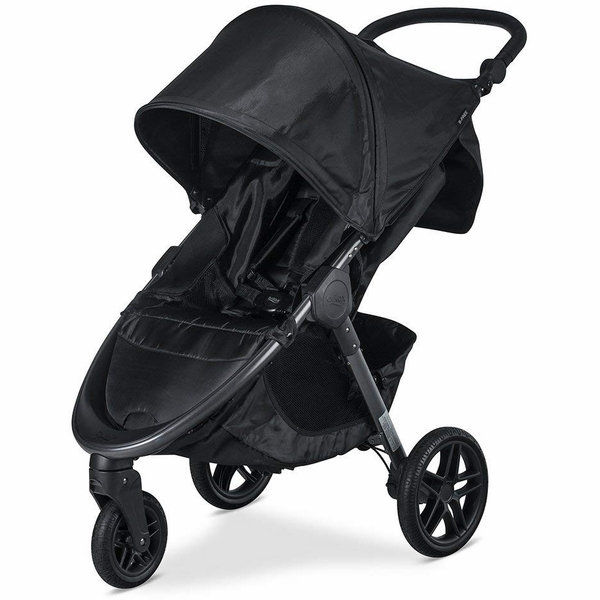 These wheels are amazing and take New Orleans bumpy roads, curbs and sidewalks like a pro. The storage is awesome for our big family and I love that its accessible from the front or back. 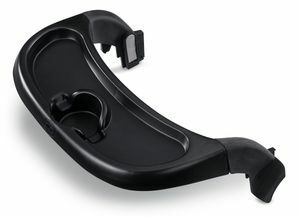 The pockets in the front keep drinks and snacks handy and the zippers keep things secure, even when folded. 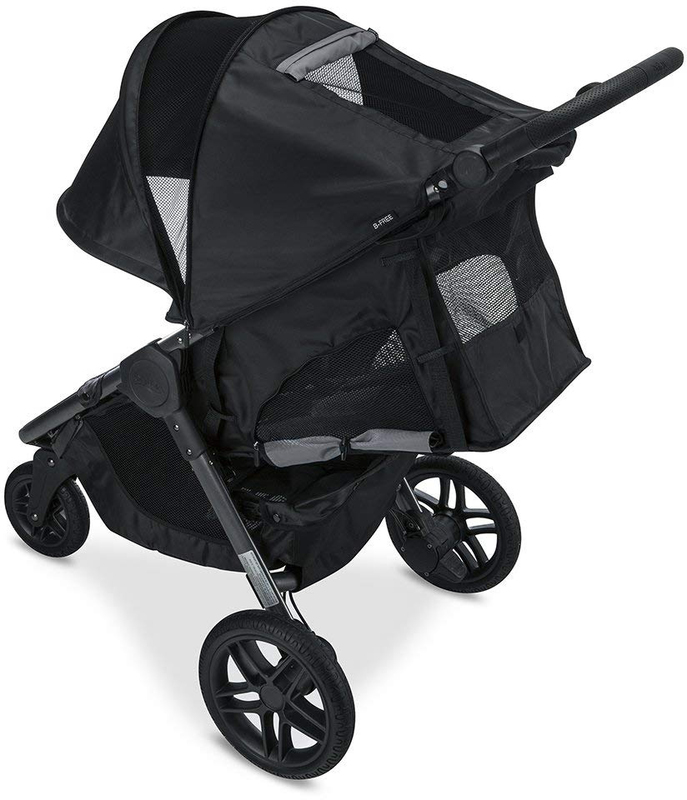 The bottom compartment holds a small cooler well in addition to a diaper bag, blankie and jackets for all of us. You can't beat that kind of space in such a compact design. The kids favorite feature is the infinite recline along with the huge canopy. They can recline all the way back with the extended canopy down and not have that harsh southern sun in their eyes - amazing! I love the REAL one handed close which means I can hold the hand of a kid while doing opening/closing so they don't run off. This stroller has been a dream for us through Mardi Gras this year and we're looking forward to our summer adventures with it! Cooling: Mesh fabric improves air flow for extra breathing room. Comfort: Padded seat and head rest for a comfy ride. 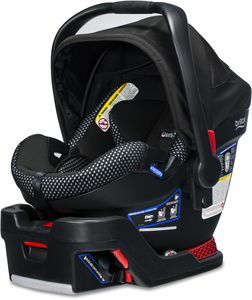 Safety: Same Britax safety parents love and trust.